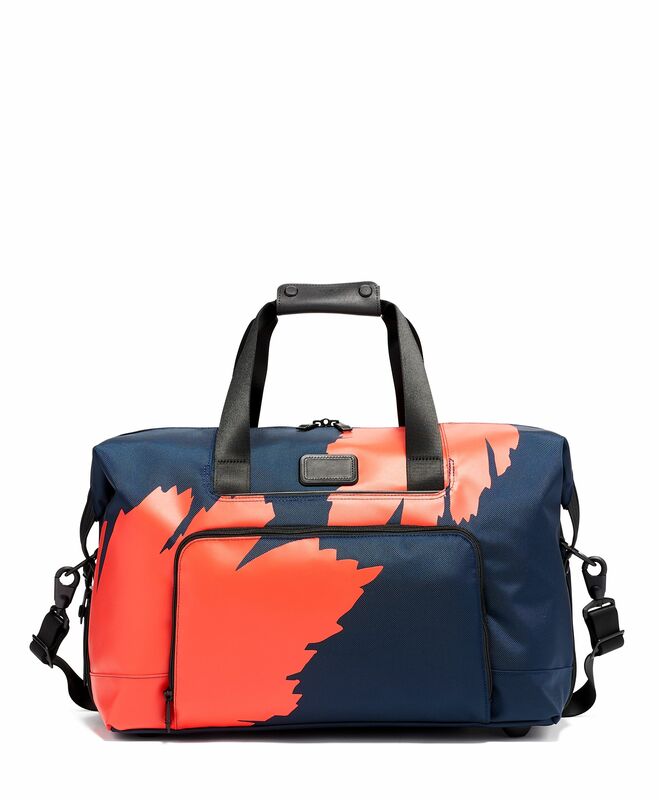 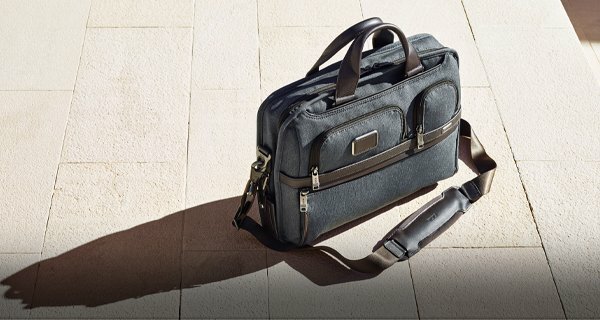 With an impressive 13 of expanded depth to maximize your packing capacity, this exceptionally strong travel satchel is the one to grab for long weekends. 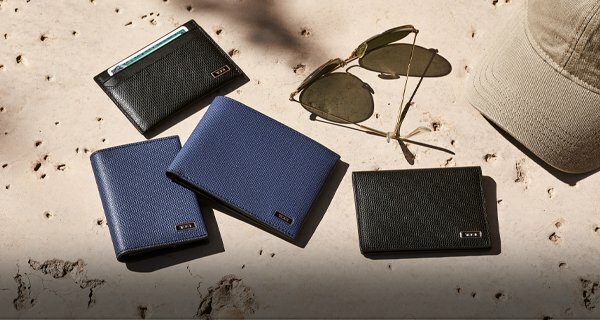 A generous front pocket allows you quick and easy access to key essentials. 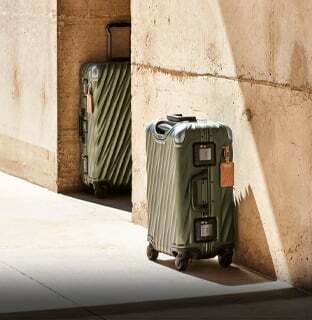 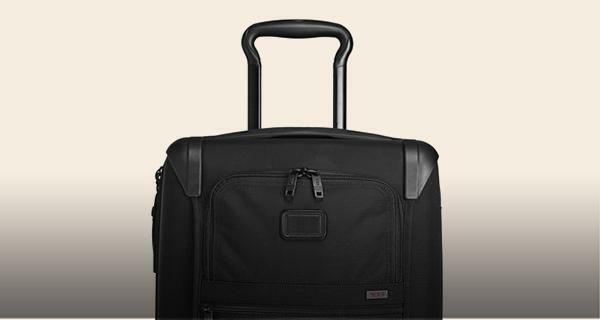 Part of our Alpha 3 Collection, iconic business and travel pieces that bring together innovative design, superior performance, and best in class functionality. 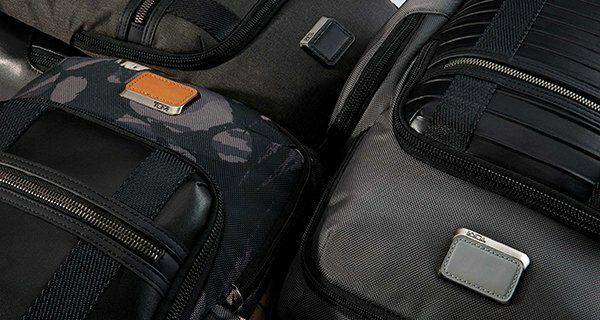 Select styles come outfitted with a colorful TUMI Accents Kit luggage tag, monogram patch, handlewrap and zipper pull ties for an additional cost. 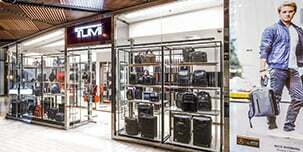 Made from TUMIs patented, ultra-durable FXT® ballistic nylon materials for some items may vary.